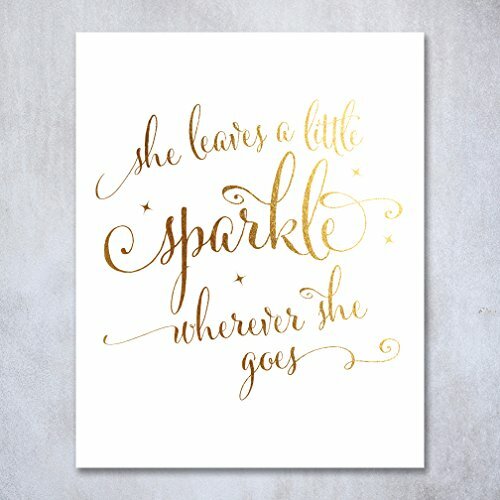 Looking to add some sparkle to a room in your home? 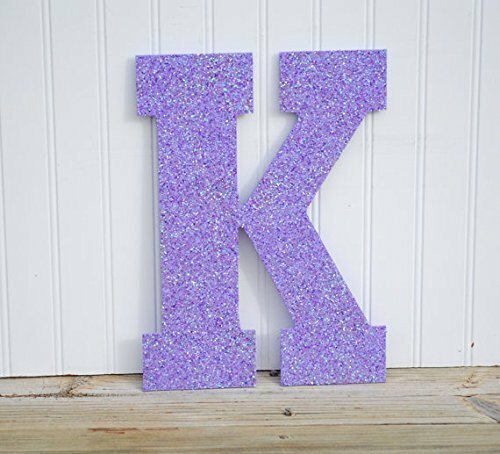 DIY Glitter Light Switch Plates and Outlet Covers are an easy and fun home decor project! 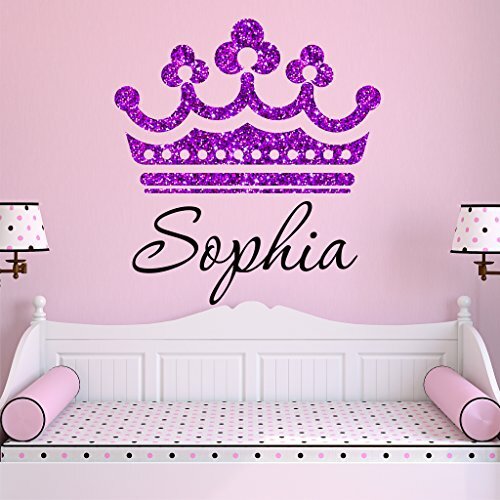 We have been working on our daughters’ bedroom makeover for two weeks now. We shared our inspiration on Instagram, and I have been working on a few different things to make this room extra special for the girls. One of the projects was glitter light switch plates and outlet covers. When I started these, I honestly had no idea how they would turn out because I have never made anything like this before, but I love them. I think the glitter was perfect and they look amazing in the room. You can also see our paint progress on Instagram. You can easily make these by making a quick trip to Walmart. 1. Put out wax paper and paint one thin coat of mod podge on the light switch plate. 2. Cover with glitter (use as much as you want, the excess will fall off) – Let dry for 15 minutes. 3. Paint another thick layer of mod podge and make sure to cover completely. 4. Clean out the holes for the screws. I used the inside tube of a lead pencil. Let dry for 15 – 20 minutes. 5. Once it’s completely dry, you can decide whether or not you need an extra coat of mod podge. I only did one coat, and it looked perfect. Note: Don’t overdo it on the mod podge or it will take forever to dry and may not look as nice. This is the first one I made, and I went a little too thick on the mod podge. While you can’t tell, it did come out a little bumpy and didn’t dry all the way through. It still looks great, but the outlet covers look better. I think this one is my favorite. This outlet cover looks beautiful on the teal, and I wish they had an outlet on one of the purple walls because I think it would have been just as amazing. I can’t wait to reveal their room! I am so excited, and we still aren’t done. Hopefully, I can get the paint project, and chalkboard posted this week! I don’t know about you, but I love these glitter light switch plates and outlet covers! Want to see the complete look? Check out the Little Mermaid Room Makeover Here. Put out wax paper and paint one thin coat of mod podge on the light switch plate. Cover with glitter (use as much as you want, the excess will fall off) - Let dry for 15 minutes. Paint another thick layer of mod podge and make sure to cover completely. Clean out the holes for the screws. I used the inside tube of a lead pencil. Let dry for 15 - 20 minutes. Once it's completely dry, you can decide whether or not you need an extra coat of mod podge. I only did one coat, and it looked perfect. Note: Don't overdo it on the mod podge or it will take forever to dry and may not look as nice. After the second layer of mod podge do you add more gitter? wow i am decorating my sister's room and this is a perfect accessory! 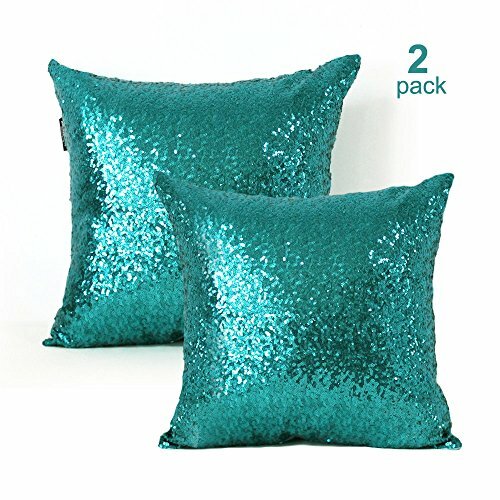 I used iridescent glitter (the one pictured) but they reflect the walls they are on which are teal and pink. Also, they are big glitter flakes so I'm not sure if that would make a difference but I used a lot of it. Hope this helps! I totally want to try this. Thanks for posting. Hello from Wonderful Wednesday.